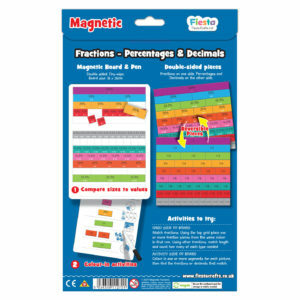 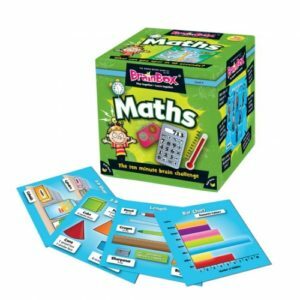 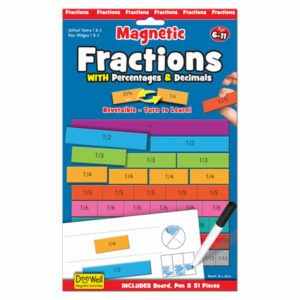 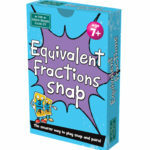 This useful card set is a great way of helping children to learn about equivalent fractions. 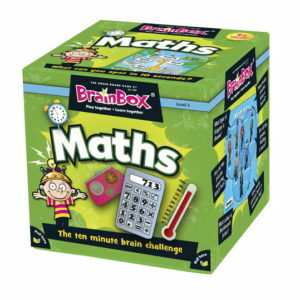 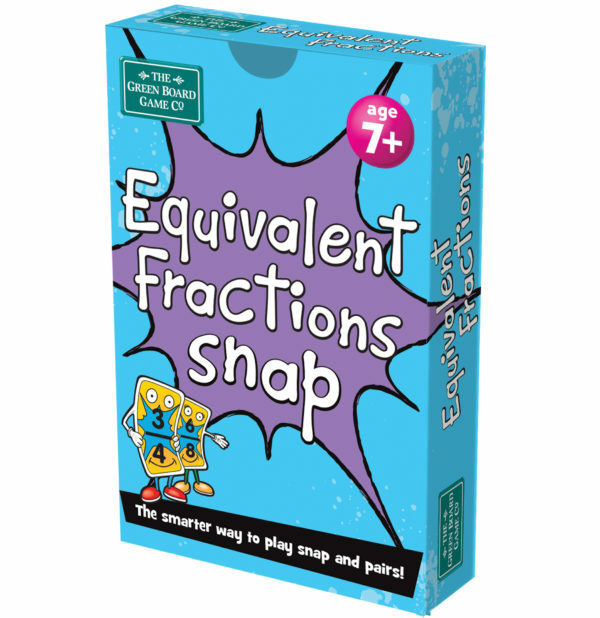 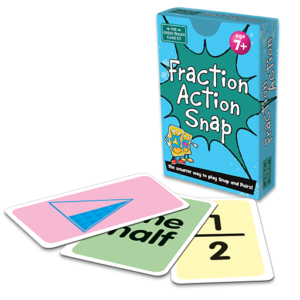 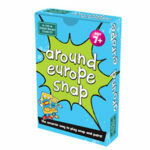 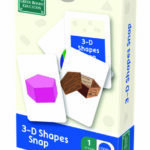 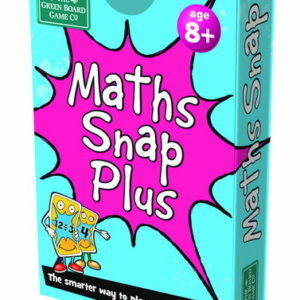 For example, playing Snap, children will be trying to snap cards whose fractions are equal, such as 1/2, 2/4, 3/6, 4/8. 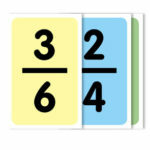 This set uses denominators up to 32.